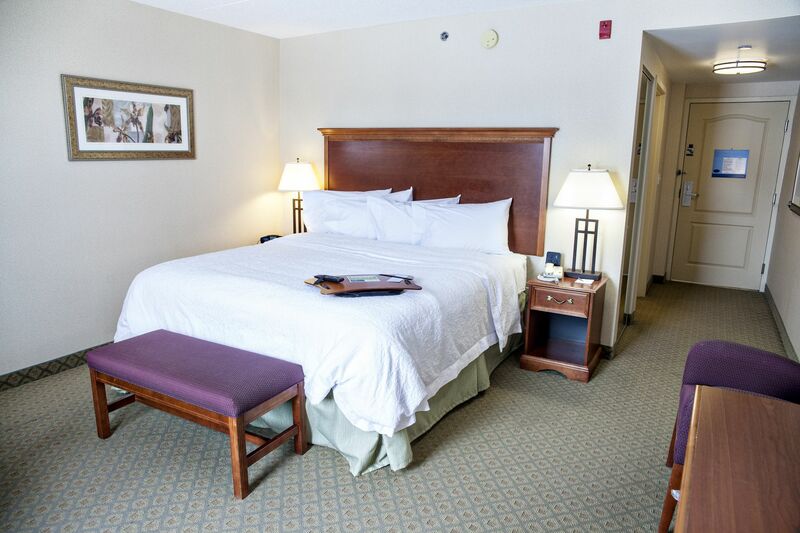 Enjoy a relaxing night in this room which has our clean and fresh king-sized bed featuring a soft pillow-top mattress and hypo-allergenic pillows. Watch a movie on the 37-inch LCD TV with up to 30 HD channels. 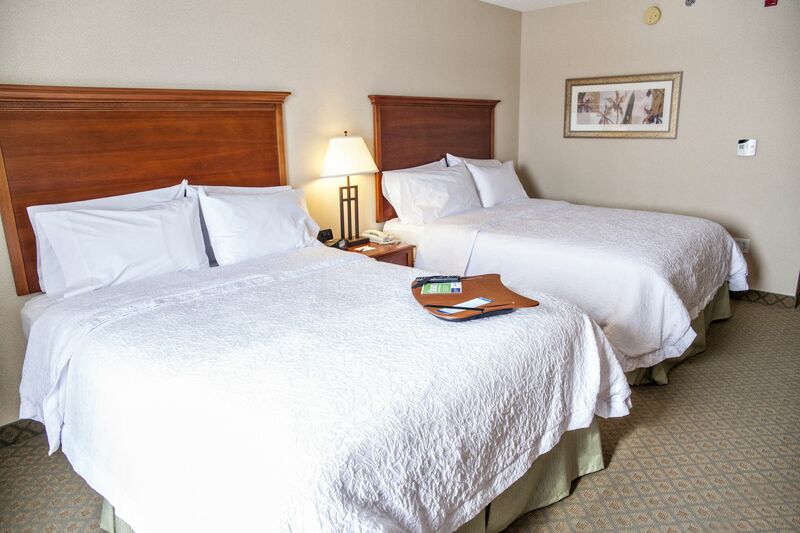 This suite also includes a double sofa bed. 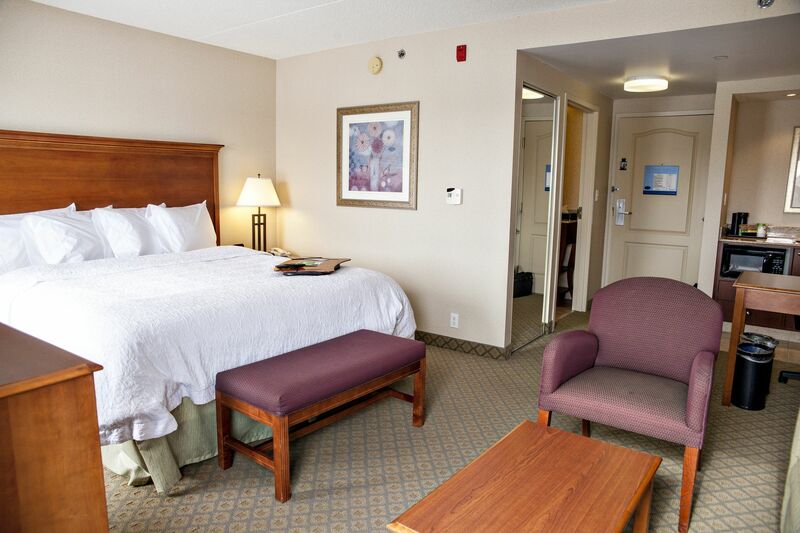 This spacious suite features a clean and fresh king-sized bed, a work space and a double sofa bed to accommodate extra guests. This very spacious Wheelchair Accessible, Non-Smoking, Two Queen Beds room features our two queen-sized nine layer plush pillow top mattresses, lowered accessible bed frame, three hypo-allergenic pillows on each bed (feather & synthetic), free WiFi access, large work desk, 37-inch flat-screen television with 60 plus channels including HBO Canada and up to 30 HD channels, spacious shower with wheelchair entrance and support rods, lowered closet rod, microwave, and mini-refrigerator. No penalty for cancellation until 12:00 noon same day or for early departure. Need 1 week payment up front, non-refundable. 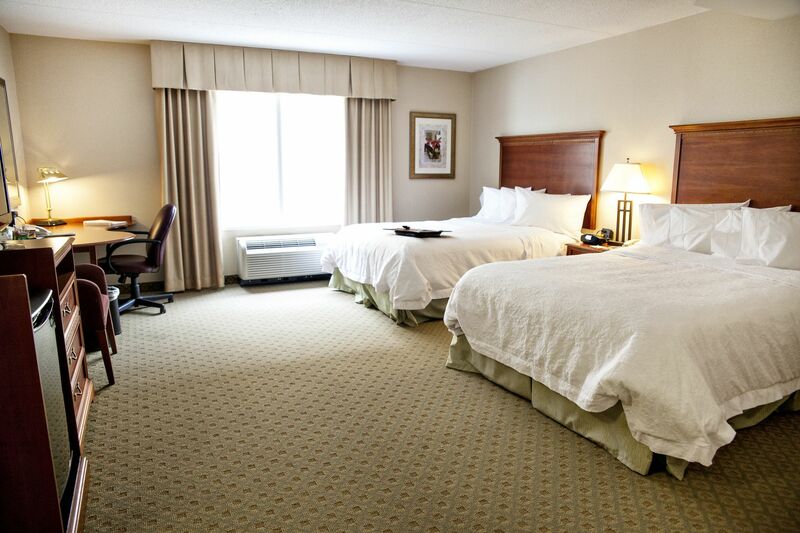 The room rate is $89 per day thereafter. Need 1 month payment up front, non-refundable. 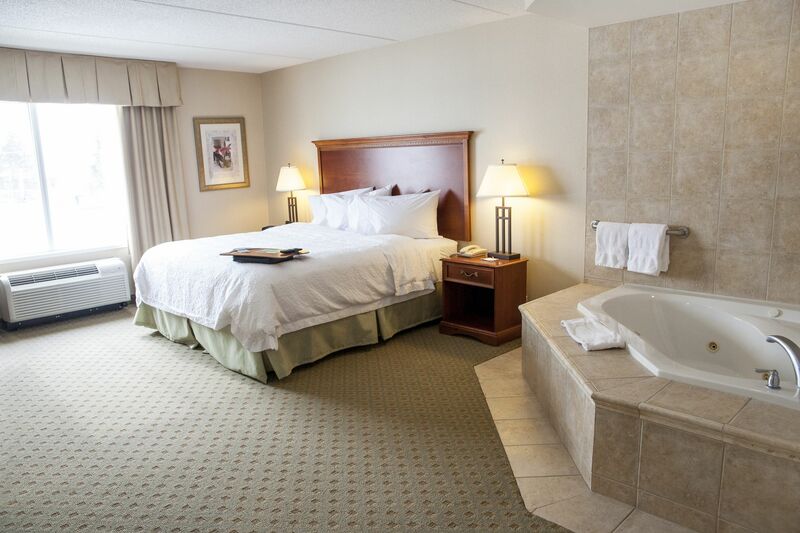 The room rate is $79 per day thereafter.